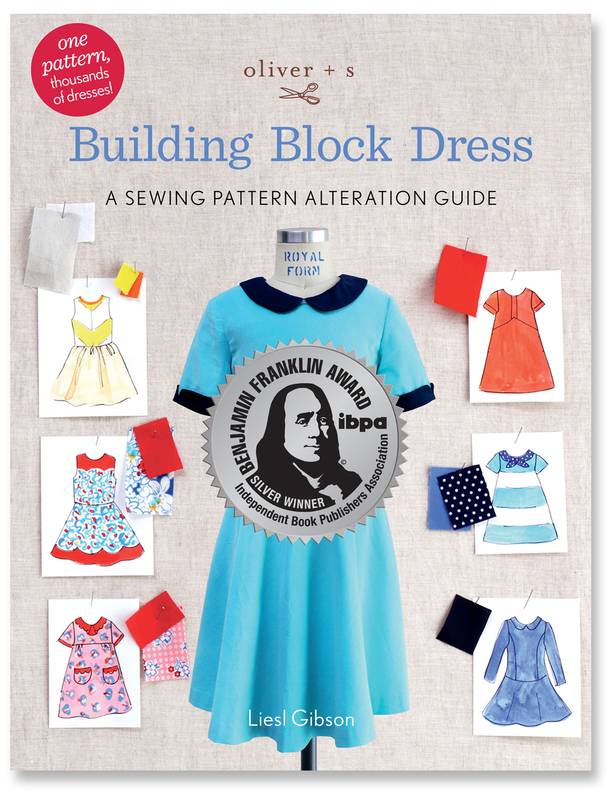 We’re extremely happy to announce that Liesl’s latest book, “Oliver +S Building Block Dress: A Sewing Pattern Alteration Guide,” took home a top honor recently at the Independent Book Publisher’s Association’s (IBPA) annual Benjamin Franklin Award ceremony. Nearly 1,400 entries were received this year in 55 categories, with a gold and two silver awards given in each category. Our book received a Silver Award in the Craft and Hobby category. The book’s graphic designer, Lindsie Bergevin, attended the awards ceremony on our behalf and shares her experience. I was so pleased to attend the IBPA Benjamin Franklin Awards Ceremony in Portland on behalf of Liesl and Todd. This award is a great mark of distinction for the whole team, as it recognizes excellence in content and design for our work. The award is regarded as one of the highest national honors for small and independent publishers. 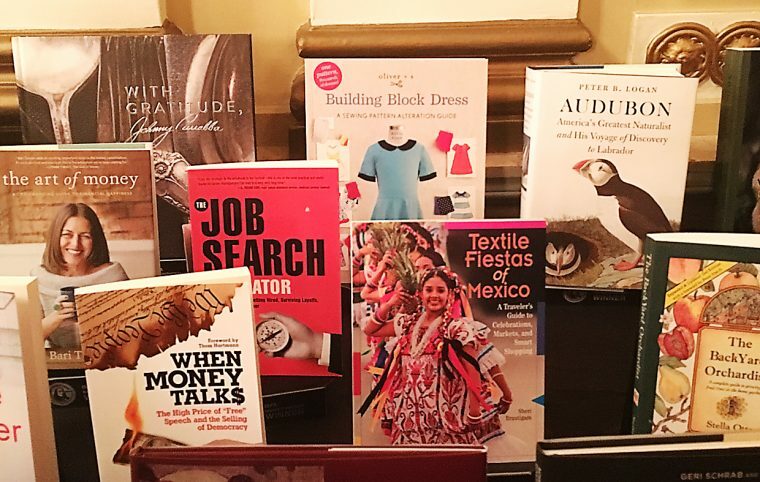 The ceremony was part of a two-day conference, Publishing University, put on by the IBPA at the historic Benson Hotel. 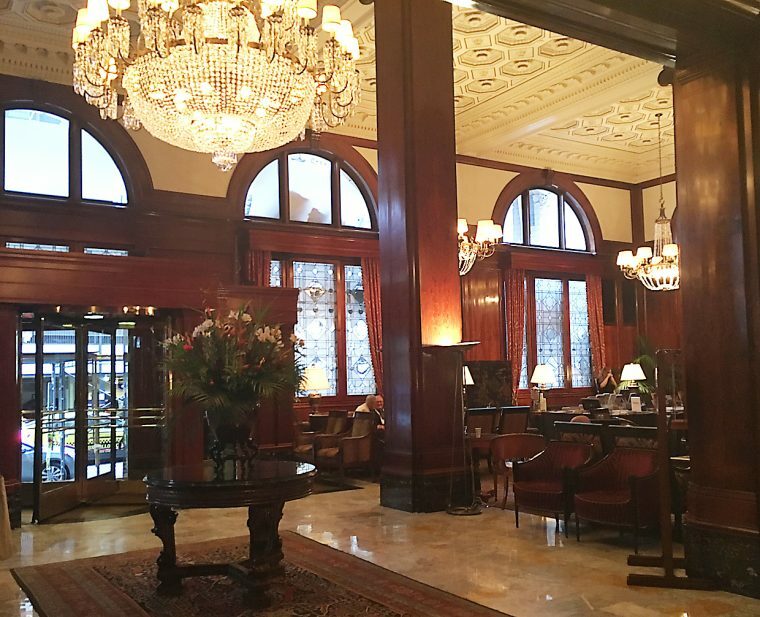 The hotel was gorgeous, with ornate ceilings, dark woodwork, intricate chandeliers and a lovely, old-world feeling. Prior to the ceremony, a copy of each finalist’s book was on display in a meeting room on the first floor. 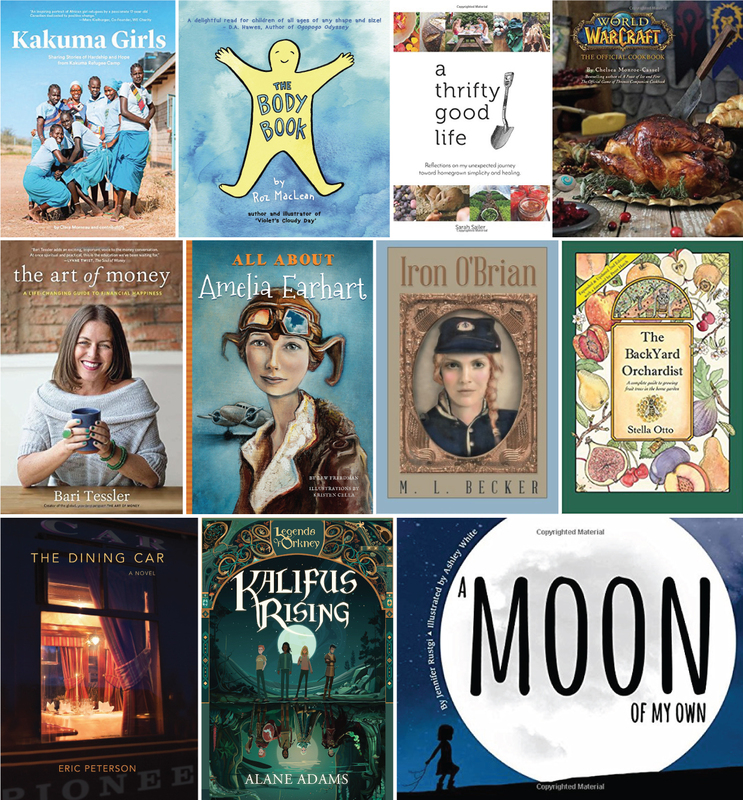 It was pretty inspiring to see the caliber of work in the finalists’ books. Beautifully designed, they covered a wide range of topics and categories. And it was fun to see a book I designed sitting in the middle of all of them! A grand, sweeping staircase brought my husband and me to the ballroom where the ceremony took place. 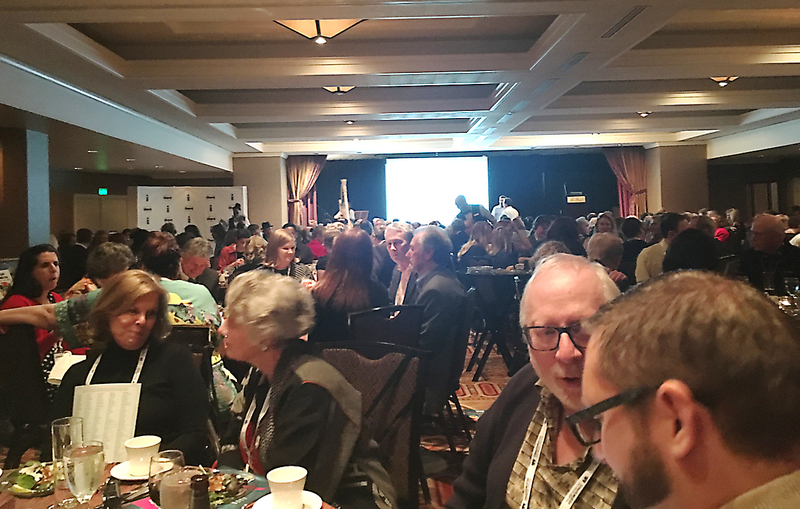 The room was filled with a variety of publishing professionals — authors, publishers, designers, photographers — and those at our table made for lively conversation throughout the evening. Angela Bole, IBPA’s Chief Executive Officer was the emcee for the evening. The Gold Winner in each category gave a little speech about their book and its journey. Each of them expressed a diligence and dedication to their topic and book that was inspiring. A delightful surprise during the ceremony was the harpist’s choice of music between each category. She thoughtfully chose a few measures from recognizable songs that were related to the winner in each category. For example, prior to the Sports and Recreation category where “The 100 Greatest Baseball Autographs” won, she played “Take Me Out to the Ball Game.” It was fun to guess the song and winner as each category was announced. 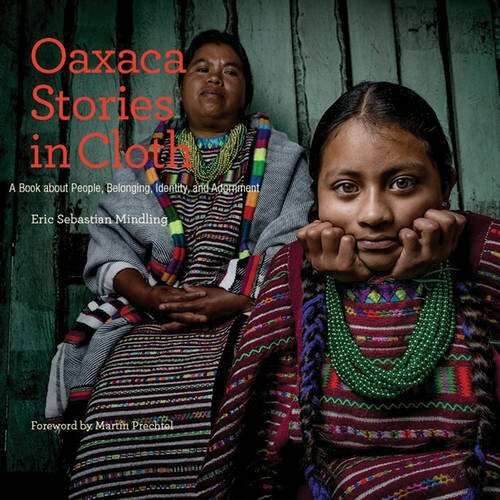 I was also impressed with author Eric Sebastian Mindling’s story of how “Oaxaca Stories in Cloth” originated from his two-year journey through Oaxaca, Mexico, to document the people of Oaxaca in their traditional clothing. It was an interesting and inspiring evening attending the awards ceremony, and it made me proud of the work we had done for the Building Block Dress book. It also inspired me to read more! Here are a handful of other finalists’ books that I want to read now. We’re grateful to Lindsie for attending the ceremony and for all she did on the project, as well as to everyone else involved–from our models to our testers–who contributed to making this book a success. Congratulations to everyone involved in the book! It is a real winner and a great resource! Congratulations! What an honor for you and recognition for your innovation and thoughtful work. Having just completed two more Oliver + S patterns for my daughters I’m really tempted to by the book. My question is how do you use it when your child’s size is off from the charts? My older daughter is a size 6-12 months by her chest measurement and a size 5 in the length. I know your own daughter is long and lean as well and I’m wondering if you’ve ever done a post showing how to make adjustments? Thank you! I think I was mostly concerned with armhole depth, but I’ll take a look at the building block book! Many, many congratulations, Liesl, Todd and Leslie on winning the award!!! So well deserved, and so thrilled to see the team get recognition.